It’s not enough to have a great website. The graphics and media can be exceptional. 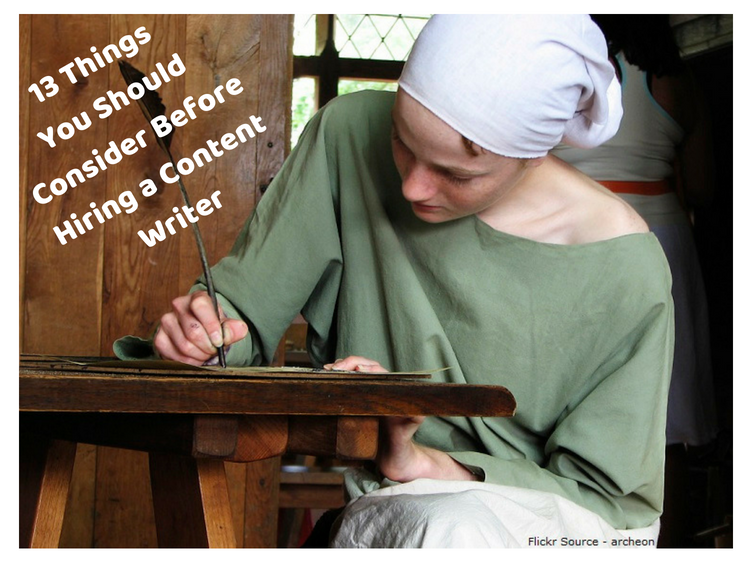 But if you don’t have the right words on the page, even the best designs fall flat. Content has always been a key element of all website designs and online marketing, but as the internet and its various blogs, websites ..
Social media marketing today has changed a lot. With the recent GDPR updates and the Facebook scandal, the way in which social media marketers have to market on social media, digital marketing has changed dramatically. 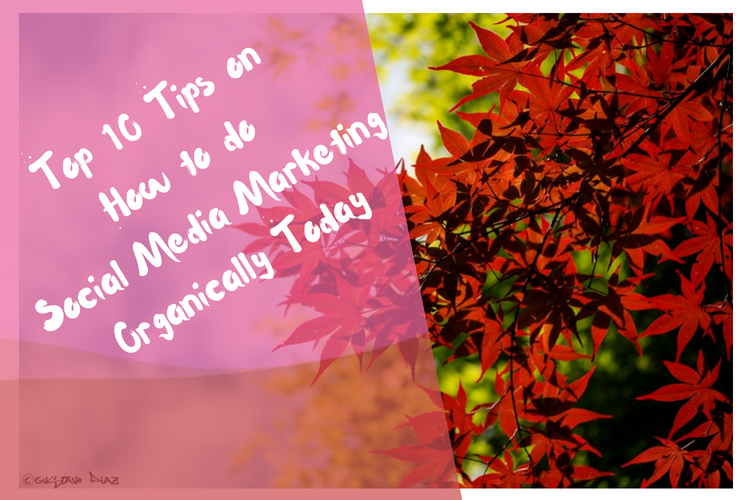 Learn how and why you can do social media marketing organically today. 1. Facebook This one has changed the most ..